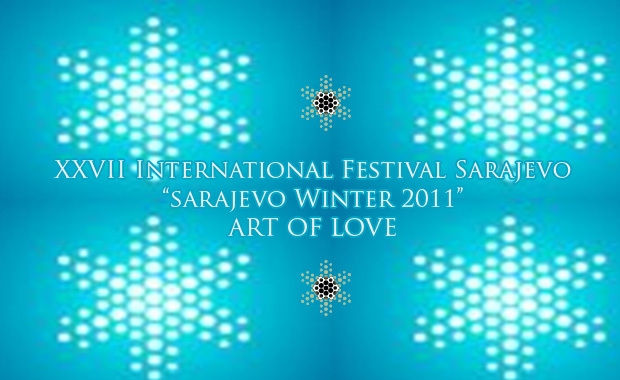 Entering Bosnia / Herzegovina for the first time: ‘SPAM the musical’ will be screened at the Sarajevo Winter Festival. Since 1984 this festival has traditionally been held under the auspices of the Council of Europe, the European Union and UNESCO. This year’s theme will be ‘The Art of Love’. A subject that is totally up our alley.